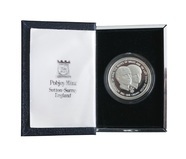 Isle of Man, 1999 Christmas 50p Coin, Cupro-Nickel, UNC. 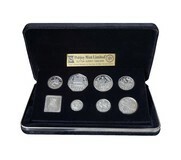 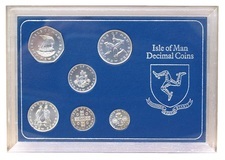 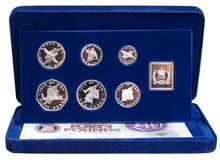 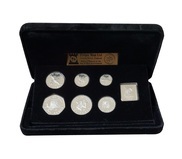 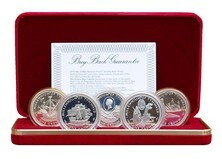 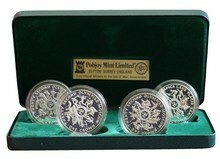 Isle of Man, Pound , 3 coins set Proof aFDC. 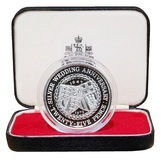 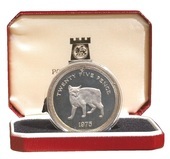 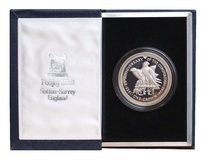 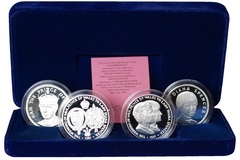 1979 Solid Sterling Silver, Virenium Proof, and FDM circulating coin. 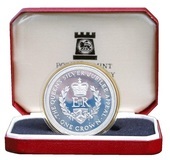 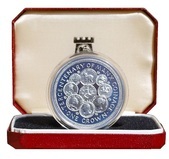 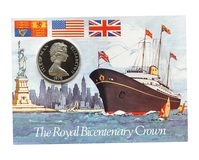 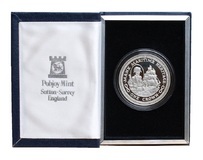 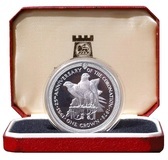 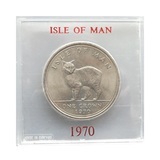 Isle of Man, 1976 One Crown 'Centenary of the Horse Tram' Silver Proof, Capsule FDC. 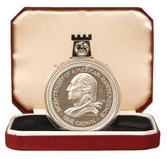 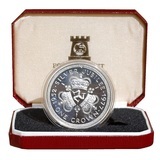 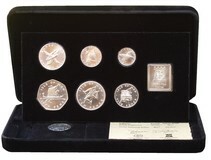 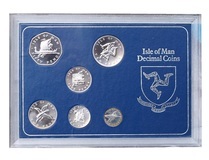 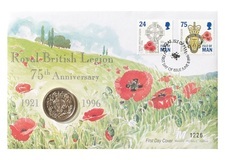 Isle of Man, 1979 One Crown (5 Coins) Silver Proof Collection FDC. 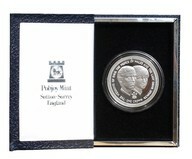 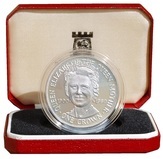 Isle of Man, 1980 One Crown, Queen Mother 80th Brthday, Silver Proof FDC.